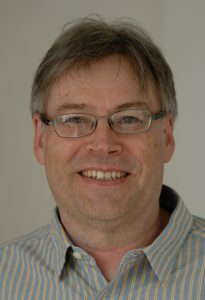 Johan Nilsson is a Professor at the ORC, University of Southampton, UK, and head of the High Power Fiber Lasers research group. In 1994, he received a doctorate in Engineering Science from the Royal Institute of Technology, Sweden, for research on optical amplification. Since then, he has worked on optical amplifiers and amplification in lightwave systems, optical communications, and guided-wave lasers, first at Samsung Electronics and later at ORC, and has published over 400 scientific articles. He is a fellow of the OSA and the SPIE, and a consultant and co-founder of SPI Lasers. He is a member of the advisory board of the Journal of the Optical Society of Korea and is currently a guest editor for Optics Express and Optical Engineering. He is a former chair of the Laser Science and Engineering technical group in OSAs Science and Engineering Council and is currently program chair for the Advanced Solid State Lasers conference.